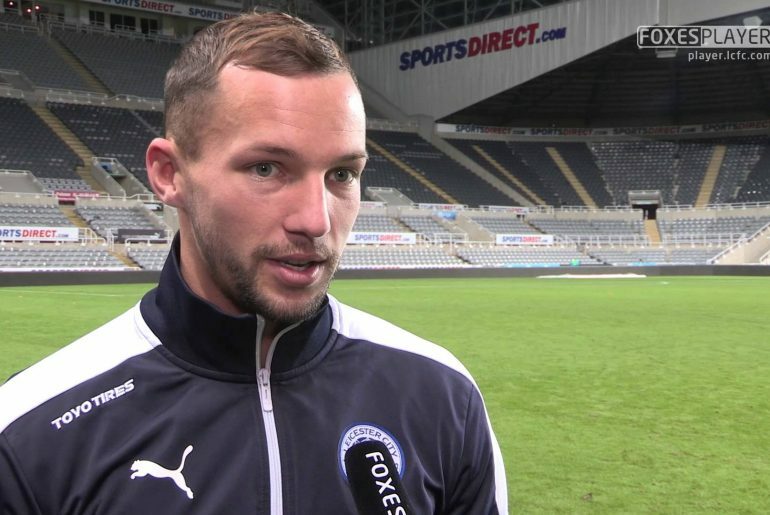 The start to Danny Drinkwater’s Chelsea career has been frustrating for the England midfielder and expecting fans as he continues to wait for a debut Premier League appearance. The Blues finally got the £35 million transfer deal for the 27-year-old over the line on deadline day, adding much-needed depth to Antonio Conte’s squad. But the England international immediately found himself on the sidelines with a serious calf injury sustained during a training session. Two months on at Stamford Bridge and the fans finally caught a glimpse of the Englishman that anchored Leicester City to their unique Premier League title. His start in the League Cup win over Everton was a large step forward and now he can look to recapture form in the coming weeks. He admitted that the last few months could not have gone much worse and that the start to his Chelsea career is “killing him”. “I have been trying to take the positives out of it. My calf feels good now but I was massively frustrated. 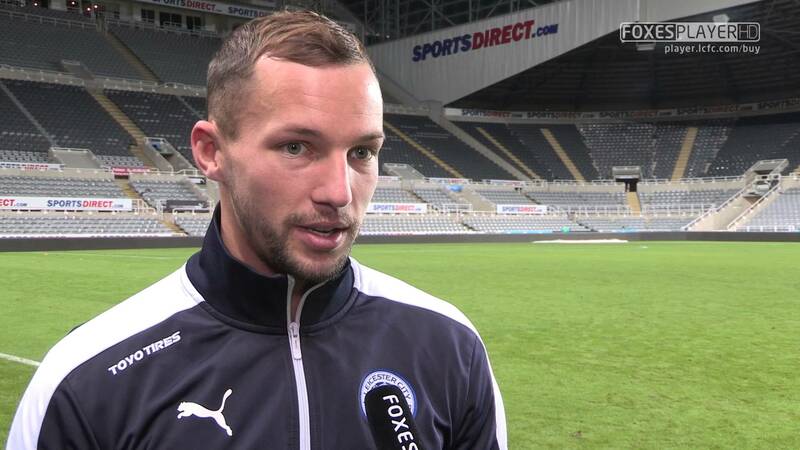 The waiting game was killing me,” Drinkwater admitted to the Metro. The potential to link Drinkwater back up with N’Golo Kante is particularly exciting. Kante is a mainstay on the Chelsea team sheet and it is clear to see how important he is to this team after a recent injury. 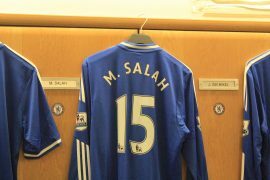 Antonio Conte will be happy to welcome an extra squad member into his midfielder, having shuffled the pack in recent weeks. An injury to Kante has left the Blues short in midfield, with David Luiz filling in at crucial times. The thought of introducing a Premier League partnership into the squad will be interesting to see, particularly if they can reignite that Leicester spirit.